ANESVAP is the one and only association of personal vaporiser consumers in the Spanish territory and also integrated in the International Network of Nicotine Consumers Organization, INNCO. 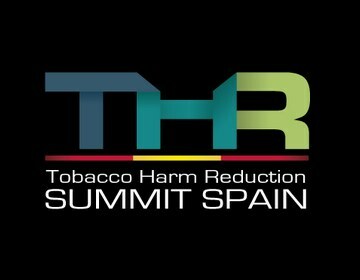 The Spanish Association of Personal Vaporiser Users (ANESVAP) is an organization created to stand for the rights of every single person who’s legal age to use eliquid vaporizers to quit tobacco. The association also aims to spread truthful information about vaporizers and their correct use, analyze and propagate the different studies published on eliquid vaporizers and ensure a proper use and marketing of all products used for vaping, in the terms established in the rules that are pertinent for their labeling, packaging, distribution-marketing, as well as defending a free market. We fight for our right to vape, being aware that for many of us vaping has saved our lives, based on the principle that “Harm Reduction is a Human Right” as endorsed by the World Health Organization. Our principles are based on a solid scientific evidence aimed on actions that protect both our health and the health of those around us. 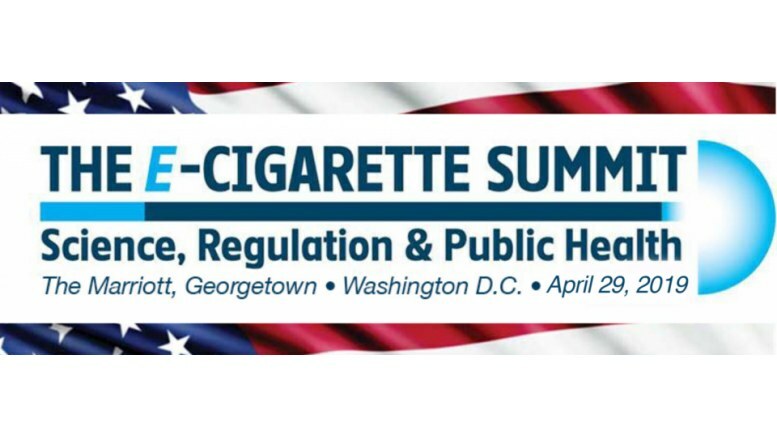 At the same time, we try to defend vaping from the obstruction, mainly among the regulatory and media frameworks, of those groups who place their own economic benefits above the clear advantages that these devices contribute o Public Health, due to their enormous potential on reducing the damages caused by smoking. ANESVAP is a non-profit association fully enrolled in the National Association Registry, being exclusively financed with the fees of its members and whose statement of accounts is made public during each General Assembly. ANESVAP‘s statutes don’t admit any interference, whether economic or otherwise, from the Tobacco Industry, the Pharmaceutical Industry, or Tobacco Control.